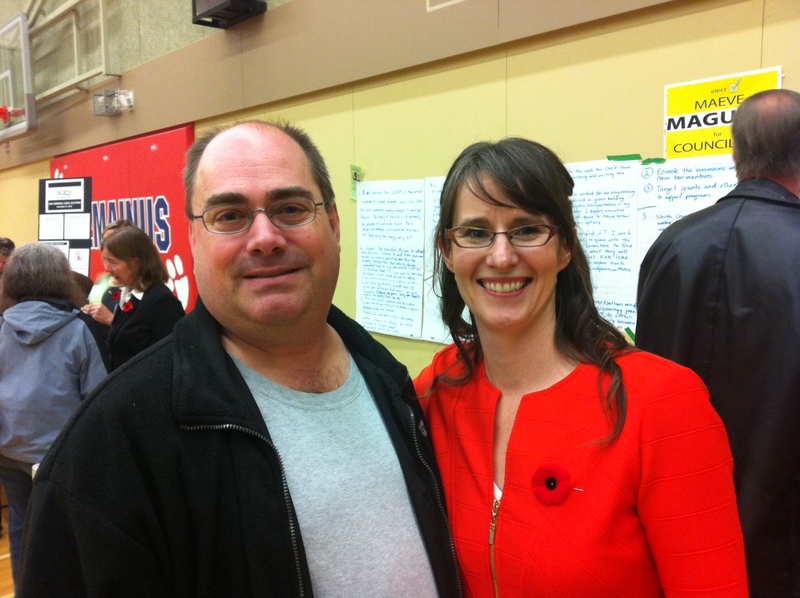 Jim showed up at Chemainus’s all-candidates meeting last week where he offered great advice for my campaign. I look forward to more conversations with him. Here are Jim’s criteria for choosing candidates. If you’re not sure who to vote for, try it. 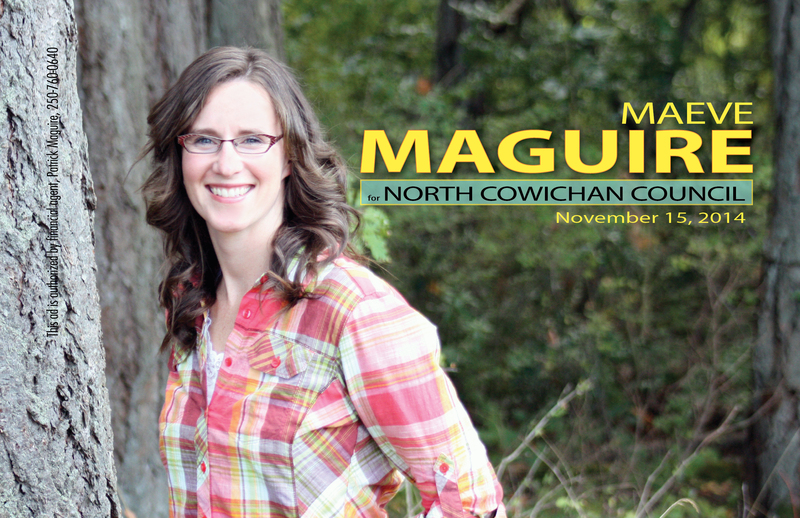 One Cowichan — This is the same group you’ll see waving VOTE signs at the roundabouts. They’ve done a brilliant job of engaging the public. If there’s increased voter turnout on Saturday, they can take credit. Mayoral debate — Roger Chin, who is running for school trustee, recorded this mayoral question and answer forum. I have my work cut out for me this morning, reading and watching. But tomorrow I WILL vote!